The incumbent will report to the Communication and Cultural Programming Manager. - Manage the Institution’s presence on Facebook, Twitter, Instagram and other relevant social networks. - Update the RFC’s website on a regular basis. - Work across departments to ensure proper messaging is being executed online and is relevant to RFC's goals. - Monitor local, regional and international media and compile a relevant report on a daily basis. - Manage online discussions by responding in a timely manner to users’ needs and requests. - Monitor and track discussion topics, prepare content and statistical reports, online research on cinema-related topics. - Assist in the screening program: selection of films and management of the screening, whenever required. - At least 3 years work experience, in a similar position or in in a media/ culture related activity. - University degree preferably in arts, journalism or IT. - Social media savvy and active on social networks. - Very familiar with modern technology. - Excellent communication skills - both written and oral. - Professional and creative modern writing in English and Arabic. Both languages are to be mastered. - Detail-oriented, organized, team spirit. - Innovative and capable of working in an autonomous way, while thinking out of the box. - Comfortable in public speech. 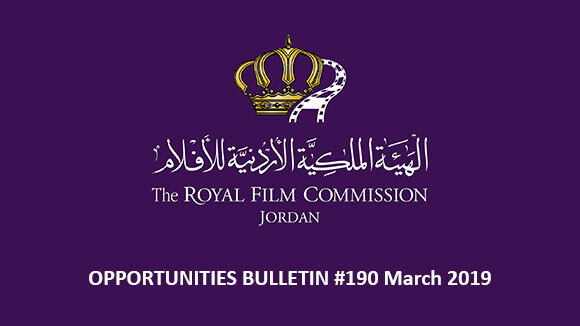 Please send your application to the following email: recruitment@film.jo no later than 20 May 2017, and indicate clearly in the subject of your email the title of the position you are applying for. 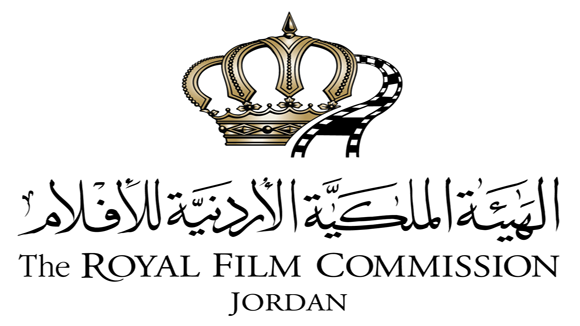 The Royal Film Commission – Jordan welcomes applications to the fifth round of Med Film Factory (MFF), which will be held in Jordan in 2017. Six teams will be selected (two teams from Jordan and four teams from the Arab world) to participate in this year’s cycle. The deadline for applications is on 5 July, 2017. 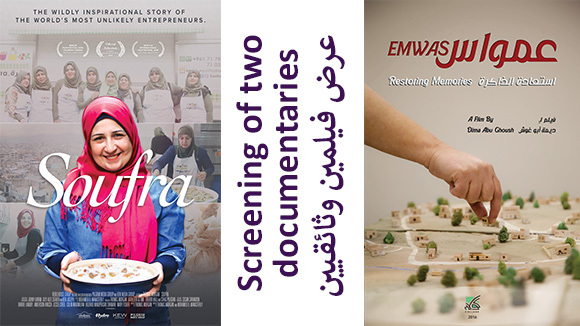 To apply and for more information please visit http://www.film.jo/MedFilm.aspx or write to MedFilmFactory@film.jo or call the Royal Film Commission- Jordan at: +962 6 461 3835 Ext: 108. 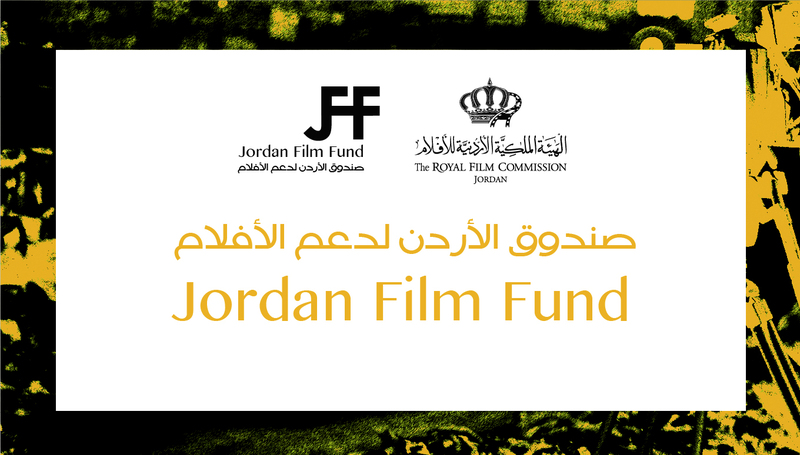 The 5th cycle of Med Film Factory is supported by Abdul Hameed Shoman Foundation, Jordan. 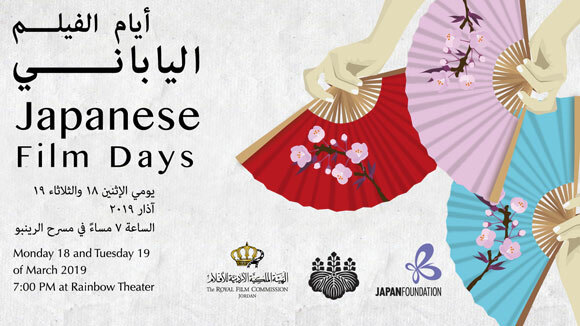 The Institut Français in Jordan, in partnership with the Royal Film Commission - Jordan (RFC), is organizing the 23rd edition of the Franco-Arab Film Festival, which will be held in Amman from the 5th until the 12th of July, 2017. If your short film matches the criteria below, please submit your film at the latest by Thursday 1st of June, 2017. 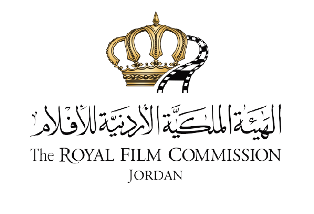 The Royal Film Commission - Jordan, 1st Circle, Jabal Amman 5 Omar Bin Al Khattab Street (off Rainbow Street). From Sunday to Thursday (9:00 AM – 4:30 PM). 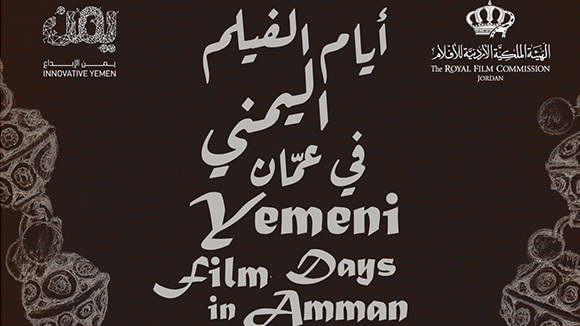 - The competition is open to filmmakers residing in Jordan or abroad. Either the director or the producer should be Jordanian. - The film must be mostly shot in Jordan. - The film should not exceed 30 minutes. - The film has to have been produced in 2016 or 2017. - Each director can submit one film only. - Only short narratives and documentaries can be submitted. Animated films or experimental films will not be accepted. - The film must be subtitled in English or French, if it is in Arabic; or subtitled in Arabic, if it is in English or French. - The director or producer should provide 2 DVD or Blu-ray copies of the film (which will not be returned) to the aforementioned address. Sending the film electronically by link is not acceptable. - The application form should be typed (not in handwriting). - The application form should cover technical details regarding the film, synopsis (40 – 100 words) and the filmmaker’s information. Note: A committee will select among the submitted films those entitled to compete. There will be four valuable prizes: Two prizes based on the selection of the jury; and two prizes based on the audience vote for the documentary and fiction categories. The two Jury prizes for the best narrative and best documentary will be invited by the French edition of the Franco Arab Film Festival in Noisy-Le-Sec (in the close suburbs of Paris) to present their films. The full stay in France will be covered (return flight ticket; accommodation and local transportation). The four winning films will receive a trophy created by Jordanian sculptor Hazem Al Zubi. Last date for submissions is on Thursday 1st of June, 2017. This year the DFC will be held from 7 until 11 December 2017. - Directors must be of Arab nationality or origin - Arab nationality or Origin shall mean people from one or more of the following countries: Jordan, Algeria, Bahrain, Comoros, Djibouti, Egypt, Iraq, Kuwait, Lebanon, Libya, Mauritania, Morocco, Oman, Palestine, Qatar, Saudi Arabia, Somalia, Sudan, Syria, Tunisia, United Arab Emirates, and Yemen. - Fiction projects must be feature length films intended for theatrical distribution. - Non-fiction projects must be feature length “creative documentaries”. Creative in this instance shall mean that the documentary expresses the personal vision of the director. - Scripts only will be accepted in Arabic, French and English. All other requested written materials must be submitted in English. - Please submit each item or document as a separate file. Do not combine the various elements. - Please ensure that all the materials uploaded do not EXCEED 9MB in total for each submission. - Director’s previous work. Examples of the director’s previous work can be uploaded directly to the online submission form. All filmed works must be available with English subtitles. Submissions for Enjaaz production programme for short films are now open and will close on 30th June, 2017. 2. Directed by a film-maker of Gulf nationality or origin. Created in 2010, China International New Media Short Film Festival (CSFF) is held with a goal of awarding excellent new media short films in China and abroad, scouting and supporting film and television talents, incubating premium film and television creative projects, and facilitating the development of film and new media industry as well as international cultural exchange and cooperation. Submissions are now open to the CSFF which will take place from 25th November until 3rd of December 2017. As one of the most important activities of the 8th CSFF, the International Short Film Screening is presented in two forms, namely, the Online Screening and Trading Platform and International Short Film Screening during the festival. All qualified entries will be displayed on the CSFF Trading Platform of International Short Film Online Exhibition (www.csff.com.cn) from 12th May until 30th December, 2017.
e. Text files or script files of the dialogue in English version. All applicants should send the entries via express delivery and a note of "Entry for the 8th CSFF" must be marked on the package. c. A DVD with the short film. Note: Please inform the CSFF Organizing Committee via e-mail (info@csff.com.cn) regarding the name of the short film, sending date, delivery method, and tracking number after you send the package. Göteborg film festival is now accepting film submissions to its 41st edition that will take place from 26th January until 5th February 2018. 1. Feature films of all genres available on DCP or 35mm. The length must be 60 minutes minimum. 2. Documentaries available on DCP or 35mm. The length must be 45 minutes minimum. Please note that we do not take applications for international shorts. To be considered for the festival 2018 the submitted film must have had its first public screening after January 1, 2017. Please note that any screening of the film in Sweden prior to the festival automatically disqualifies the film from participating in the Göteborg Film Festival. All applications must be made through the festival's website (http://www.giff.se/en/international-film-submission). The festival charges an application fee of 30 Euro. This is an administrative fee, and does not guarantee that the film will be selected. The only way to submit a film to Göteborg Film Festival 2018 is to complete the online submission form, pay the entry fee with a credit card and send a link to an online screener of your film or a DVD to the festival. The entry fee is non-refundable. Both the application screener and the exhibition DCP/print must have English subtitles (if the original dialogue is not entirely in English). If your film corresponds with the above mentioned criterions, you are most welcome to submit to our up-coming 41st Göteborg Film Festival, Jan 26 – Feb 5, 2018. 1) Dragon Award Best Nordic Film – open for feature films from Sweden, Norway, Finland, Iceland and Denmark. 2) Dragon Award Best Nordic Documentary – open for documentaries from Sweden, Norway, Finland, Iceland and Denmark. 3) The Ingmar Bergman International Debut Award – open for feature films by first and second time directors from all around the world. If you have any questions please consult the festival's list of Frequently Asked Questions. Submissions are now open to the 53rd Chicago International Film Festival that will be held from 12 until 26 October 2017. - Films completed on or after September 1, 2016 are eligible. - Films previously submitted to the Chicago International Film Festival are NOT eligible. - US premieres are given priority, but films must be at least a Chicago premiere. Films that (a) have screened publicly in the Chicago area, (b) have had a theatrical run in the US prior to the Festival dates, (c) have aired on US television prior to the Festival dates, or (d) are available for purchase in North America are NOT eligible. - Feature-length films (narrative or documentary) that are available for public online viewing in their entirety are NOT eligible. Short films (under 40 min) may be available online. - Films shown at private screenings not open to the public (for crew, investors, etc.) are eligible. - All entries must be either in English or subtitled in English. Dialogue lists are not accepted. - Entrant confirms and warrants required legal authority to submit the entry into the Festival and to use all music, images, and content in the entry. - Feature-length films must be submitted via online screener hosted by Vimeo, on DVD or on Blu-ray disc. - Only complete entries (including fee payment and screener) will be considered. - Entrants are permitted to submit works-in-progress (i.e., without final color correction or sound mixing), but please note that the programming committee will only consider the version submitted. Subsequent cuts or replacement copies will only be accepted at the request of the programming committee. - The following exhibition formats are eligible for Festival screening: 35mm, DCP, and HDCAM. Early deadline entries must be postmarked by 7 April, 2017. Regular deadline entries must be postmarked by 16 June, 2017. Late deadline entries must be postmarked by 7 July, 2017. If a film is selected, the Festival office will contact the entrant by phone or email. All entrants will be notified on or before September 9, 2017.